Established in 1979, KAS & Associates, Inc. is a professional engineering firm offering a broad range of services in civil engineering, structural engineering, municipal services, land development consultation, planning, project management and construction consultation.In addition to providing engineering services to the private sector, KAS & Associates Inc. is City Engineer for several cities in the Rogue Valley. The knowledge of city operations provides a definite advantage to our clients when coordinating with the municipal departments. 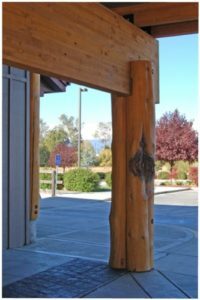 We have an excellent reputation working with the City and County departments located in Southern Oregon and Northern California.